Oasis Group open discussion AA meetings, 7 p.m., 1st Missionary Church, 1105 Robb Ave., Lima. 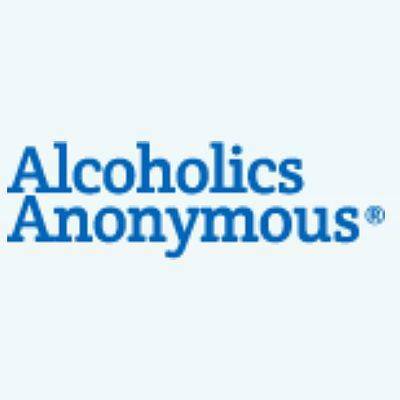 LIMA — Alcoholics Anonymous will hold the Oasis Group open discussion meetings at 7 p.m. Friday, at 1st Missionary Church, 1105 Robb Ave., Lima. This entry was tagged 010518, 011218, 011918, 012618, 020218, 020918, 021618, 022318, 030218, 030918, 031618, 032318, 033018, 040618, 041318, 042018, 042718, 050418, 051118, 051818, 052518, 060118, 060818, 061518, 062218, 062918, 070618, 071318, 072018, 072718, 080318, 081018, 081718, 082418, 083118, 090718, 091418, 092118, 092818, 100518, 101218, 101918, 102618, 110218, 110918, 111618, 112318, 113018, 120718, 121418, 121517, 122118, 122217, 122818, 122917. Bookmark the permalink.